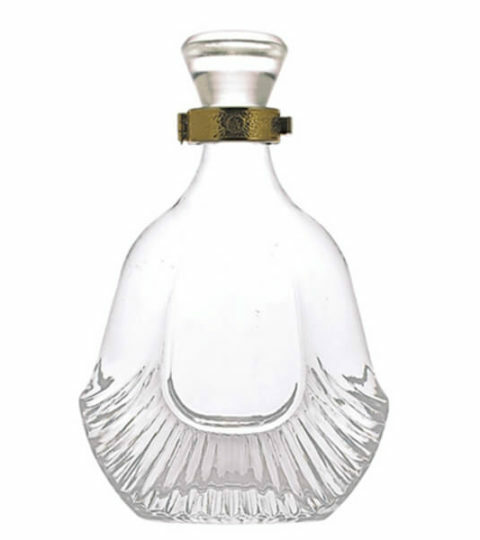 This 3L glass bottle is a giant liquor bottle, with a flat shape and emboss artwork and logo on the bottom. The large glass bottle is not as popular as normal size liquor bottles. They are usually used for promotion and development. The 3 liter glass bottle is applied to whisky, you can tell from the picture, there is a whisky text engraved on the glass. 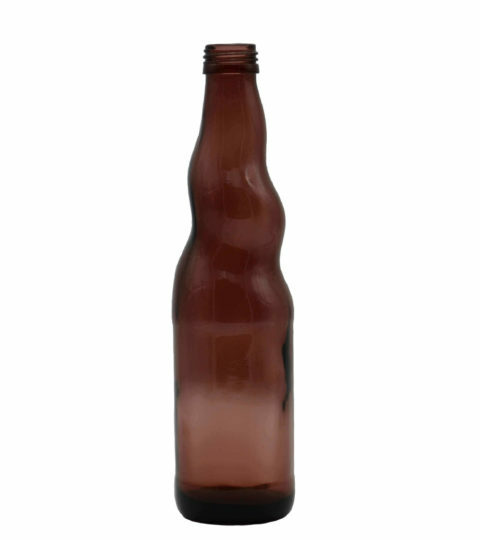 The bottle comes with a T-cork top, wood natural work, plastic cork, synthetic cork are suitable for the large glass bottle. 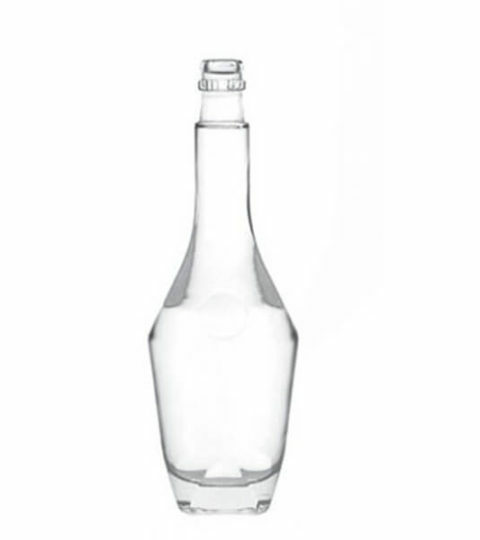 Plain clear 3L glass bottles are available for immediate delivery(with the exception of official holidays and inclement weather). Depending on the bottle decoration, packaging way and shipping schedule. Pallets packaging is faster than cartons packaging.